Dawn has over 20 years’ experience in management and healthcare. She has been a nurse, a Practice Manager in a large multi-specialty group and a Revenue Cycle Director in a hospital system. It is with this unique set of skills and experience that she has built CHRM to reflect the type of billing solution she was never able to find in any outsourced or hospital CBO billing solution. CHRM was built solely on Dawn’s skill and reputation for honesty and transparency and continues to grow and maintain a strong client base because of these basic principles being applied at every level. Dawn has leveraged her skills to grow CHRM and has made sure to recruit highly skilled executive and management level staff that share in her principles and values. She is still very hands-on in the business and enjoys watching CHRM grow and improve every day. 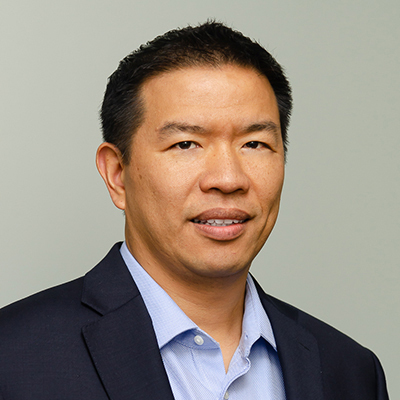 Dennis Wang is a 20+ year veteran of the healthcare consulting industry. His extensive revenue cycle experience combined with a broad set of skills in process re-engineering, information technology, and change management have enabled him to effectively help clients overcome complex revenue cycle challenges. He has spent most of his career with Stockamp & Associates (now a part of Huron Consulting Group) in various management capacities from project execution to software product management.While at Stockamp, he played a leadership role in the enhancement of the company’s revenue cycle software solution and many revenue cycle performance improvement projects for some of the most prestigious healthcare systems in the country. After Stockamp, as an independent consultant, Dennis successfully concluded a multi-year project engagement with a large HMO in the Northwest.More recently, he led the development of revenue cycle management software and consulting service line for a start-up specialty surgical reimbursement solutions firm. Dennis graduated with a Bachelor of Arts degree in Business/Economics, with honors, from the University of California, Los Angeles. 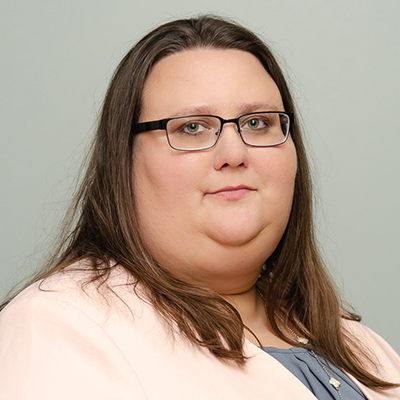 Elizabeth is the Administrative Manager for Comprehensive Healthcare Revenue Management. She is responsible for a number of internal administrative duties including the initial contracting process, client invoicing, HR functions, among others. Prior to starting at CHRM, Elizabeth earned her Business Degree with an emphasis in Marketing from the University of Nebraska. After moving to Texas in 2009, she got her start in the medical field as the Marketing Director for a large multi-specialty group. She was also able to gain experience while working at a local hospital alongside the Human Resource and Credentialing Directors. Elizabeth enjoys CHRM’s workplace environment and teamwork approach. The people are a pleasure to work with and make it enjoyable to come to work every day. Marcie has over 15 years of experience in management and healthcare. She began her career in healthcare on the ground floor and has worked her way up. She has worked with many specialties but the last 11 years has been focused in oncology. She took every opportunity along the way to learn a new skill or specialty base. She has been a CPC for over 5 years with an Oncology specialization for the last 4. It is with this experience that she joined CHRM to build the oncology department and make it the partnership-oriented department she had not found before. CHRM was a great decision for Marcie because she believes in the product we offer. The level of transparency we give to our clients shows them that we are truly partners and an extension of their medical practice. Marcie is a true working manager and jumps in on every section of the revenue cycle to offer assistance, guidance, or education as needed. The oncology department CHRM has built employs a highly skilled staff with a desire to see their clients succeed. CHRM constantly works to educate the oncology staff on all coding and payor changes and passes along this knowledge to our clients. Marcie is excited every day to come to work and see the development of the oncology team and the success of our clients. Kathleen has always harbored a passion for healthcare since her clinical internship at St. David’s in 2009. She received a B.S. in biochemistry from Texas A&M University in 2015 where she also conducted research for the department of biology. 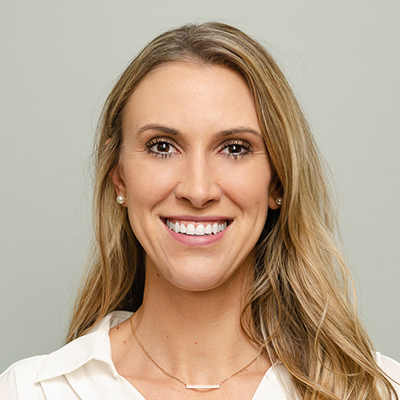 Following graduation, she worked for one of CHRM’s oldest clients Cedar Park Pain & Sports Medicine as a practice manager. Following this, she worked in the pharmaceutical industry for a brief period but soon returned to CHRM as she felt she found her niche in the administrative sect of healthcare and wanted to be a part of a company that shared the common goal of bettering the healthcare industry with integrity at the forefront. 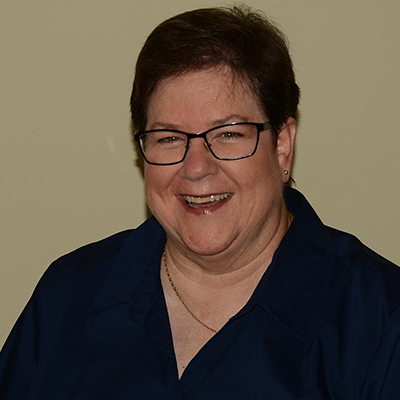 She is currently pursuing her masters in health administration at the University of Scranton to strengthen and expand on her capabilities related to her current role as a credentialing specialist. George graduated from Texas State University with a Masters of Healthcare Administration in 2017. 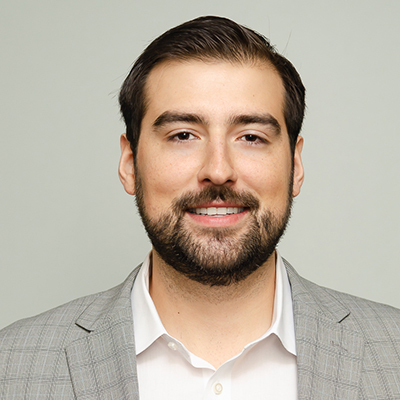 Since then, his experience in healthcare B2B sales and healthcare administration allow him to utilize many coaching and learning techniques that can benefit CHRM and allow for continued sales and market growth. His knowledge of business development and marketing strategies along with the support of our excellent team at CHRM have produced a strong and stable foundation in CHRM’s sales structure. George enjoys learning from the experts here at CHRM and from our clients to serve them in the best way possible. Candy brings over 22 years of experience to her role as Account Manager. She began at an MSO in Austin during the ‘90s, and has worked with all phases of the revenue cycle within a billing company as well as serving as practice manager for a family practice group. This history and perspective give her the ability to fine-tune processes along the entire billing cycle. Responsiveness to clients is her key to excellent customer service. She is available for problem-solving and if she doesn’t know the answer, she will research until she finds it. She holds a Master’s degree in Biology and enjoys the challenge of learning new things every day. 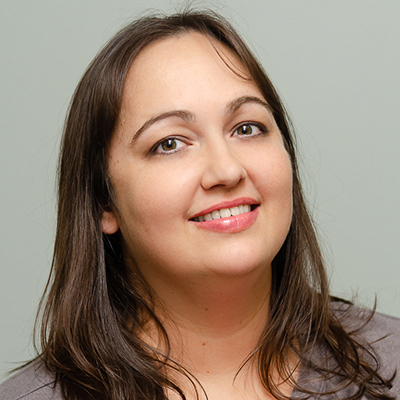 Erica has over 13 years of experience working in Medical Billing spanning across multiple specialties. Having the opportunity to work in all aspects of a medical practice has equipped her with critical working skills and expertise to assist clients with excellent customer service. It is within the past 9 years that she has discovered her passion and aptitude for work related to radiation and medical oncology. Erica remains eager to learn and stays up to date with all the continuous changes in oncology healthcare. She has maintained her certification through AAPC for both CPC and CHONC (Certified Hematology and Oncology) and continues to strive for further education that she can relay to staff and enable her to provide the most lucrative service to clients. She entrusts in the vision and values of CHRM and agrees that the care and success of all clients should be at the forefront. 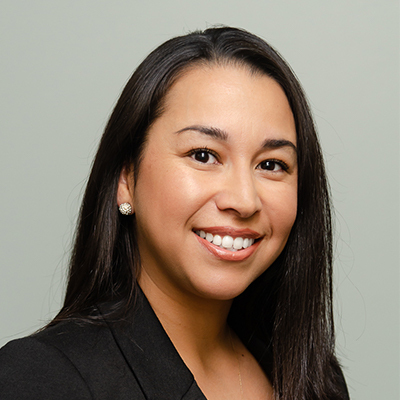 Jessie has 13 years’ experience in the healthcare industry. 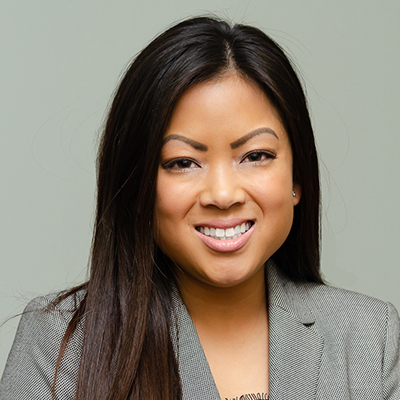 She began her career working in private surgical practice—eventually moving to a large hospital system, and ultimately resides as a client account manager with CHRM. As CHRM’s first employee, she has witnessed the steady growth of the company — which has been supported by a dedicated, honest and collaborative team consisting of both CHRM employees and clients. 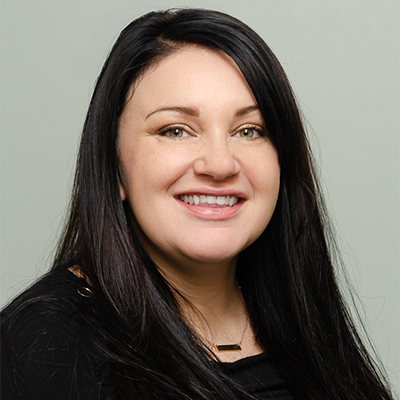 Jessie has worked with many specialties such as: Ortho-Spine, Orthopedics, Podiatry, PM&R, Gastroenterology, Physical Therapy & General Surgery, and Oncology, but has spent the last 2 years focusing on Free Standing Emergency Rooms.